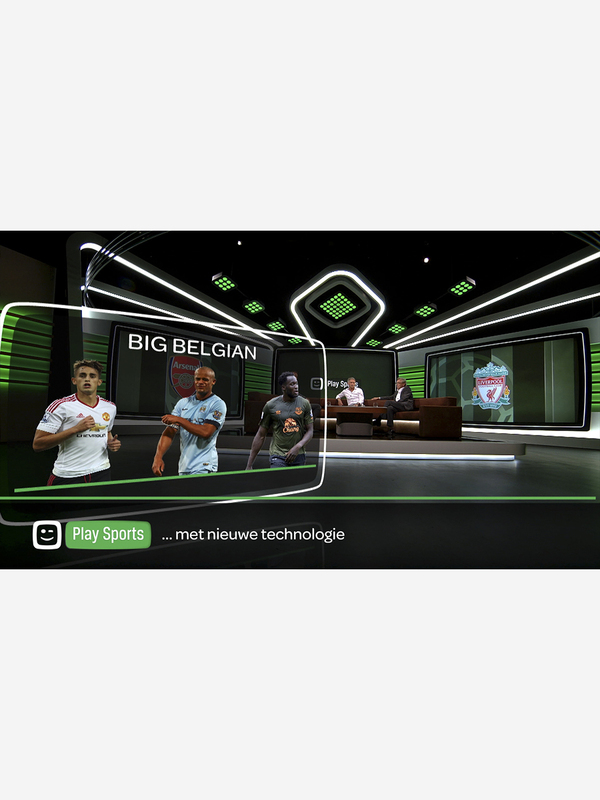 After our successful collaboration on their movies and series channels (http://www.gedeon.com/projects/playmore/), Telenet asked Gédéon to work on its sports channels. 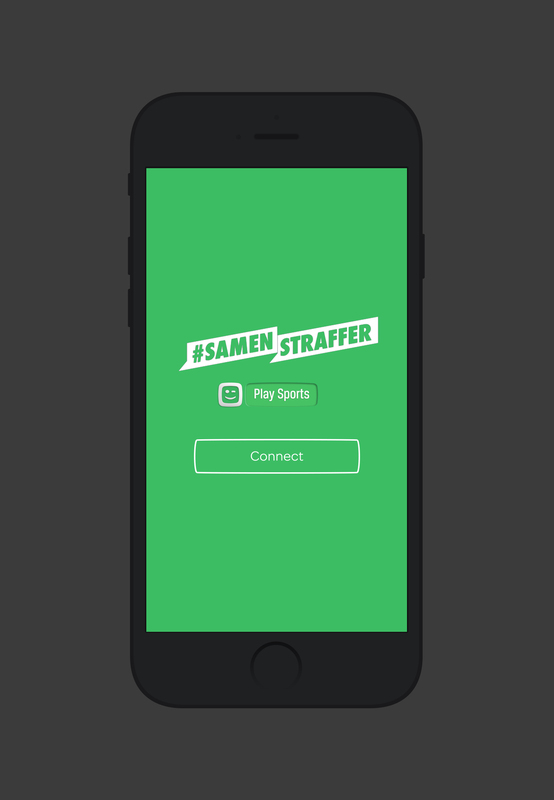 Playsports is the Flemish media group’s new premium multi-platform sports package. To connect with the audience and sports fans, we enhanced and animated Playsports’ logotype : a rectangular smiley face that can appear in the ateifferent colors of the teams and players. 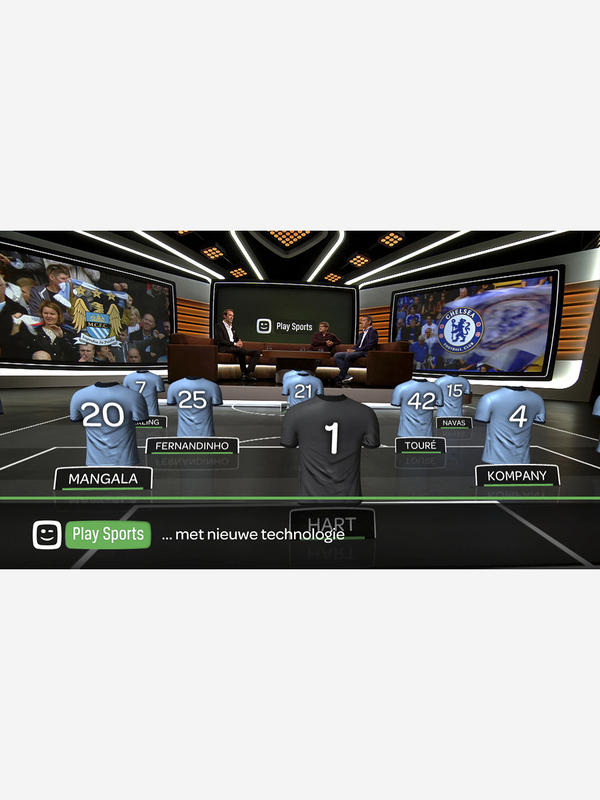 The design is also adapted to the set, and used in augmented reality during the TV programs to describe what is happening in the stadium, to give the positions of the players or to explain a game strategy. 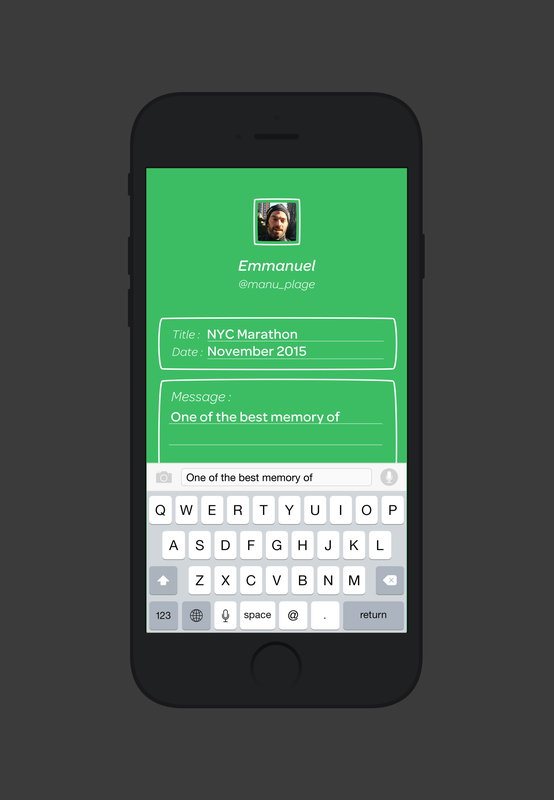 Gedeon has developed a toolkit that allows fans to share their sporting achievements, or favorite sports moments. All the elements have been created to immerse the audience in the event and connect with their emotions. That was also the goal of the original music score, inspired by movies rather than the sounds usually associated with sports to give the audience goose bumps with all the excitement that sports bring to fans.